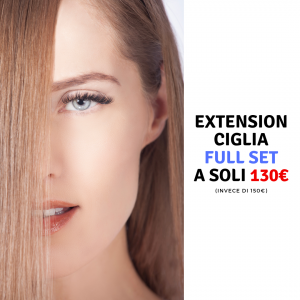 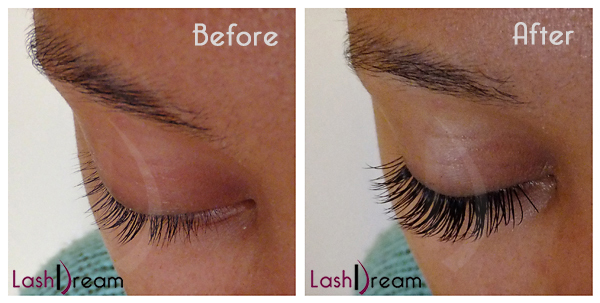 This treatment gives your eyelashes an extra voluminous mascara look. 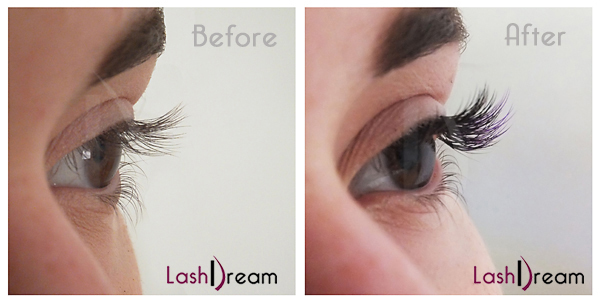 This treatment covers around 50% of your lashes and gives you a natural mascara look. 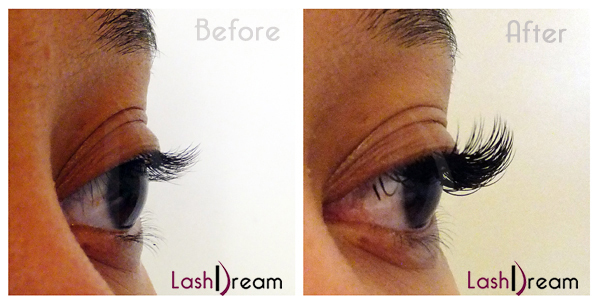 Enhance your eyelashes in short time. 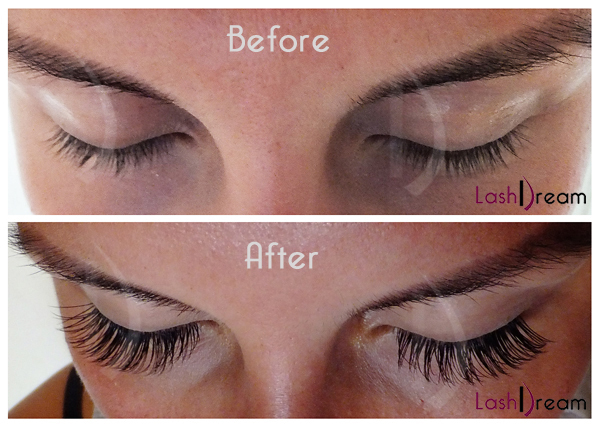 Eyelashes must be completely removed after 2 weeks. 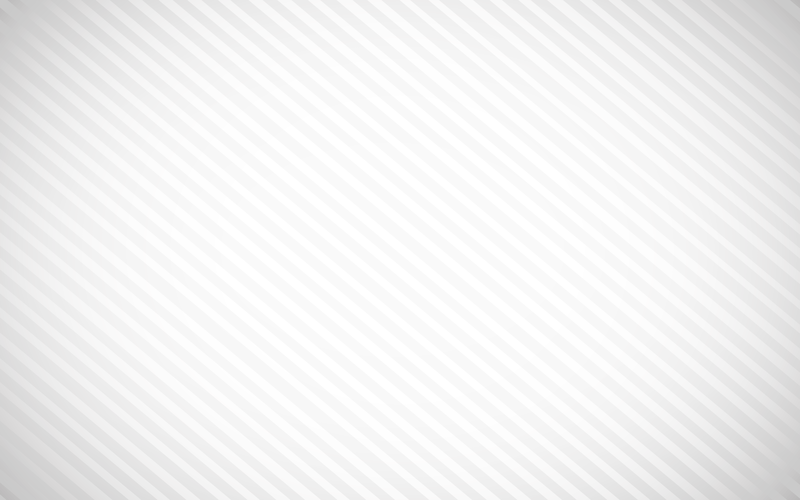 Exaggerate the outer corners of your eyes. 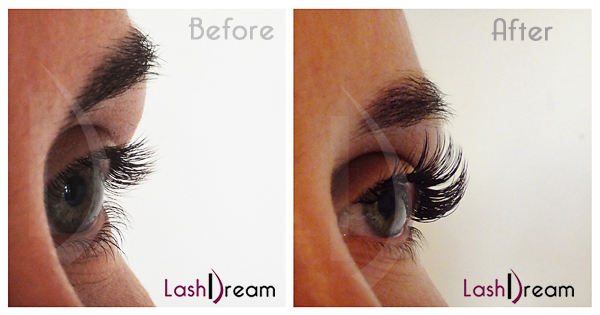 Perfect with full or half set of eyelash extensions to give you a dramatic look. 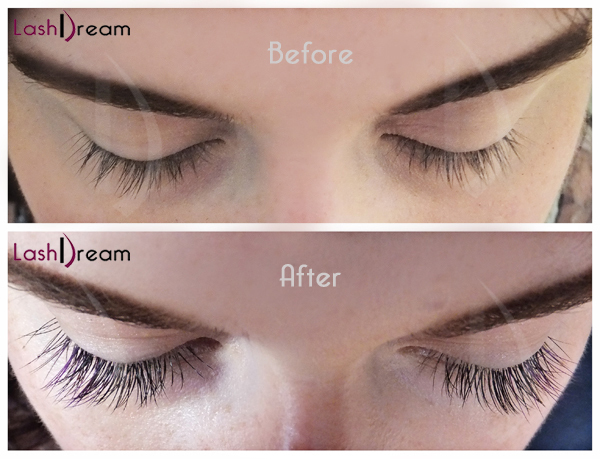 If you want to stand out and look fashionable, we can add some colour and spark to your lashes. 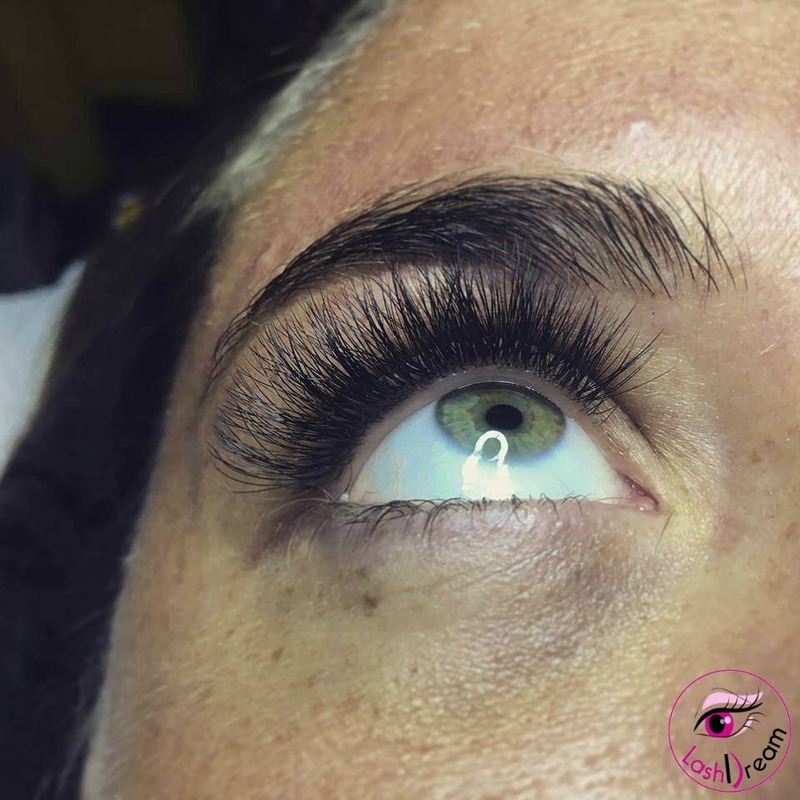 We have eyelash extensions and lash gems in different colour range.